Bill McAlister is president of Trevose, Pa.-based Top Dog Direct, a direct response television marketing company designed to bring successful products to TV and retail. The company’s list of successes during the past 10-plus years includes Mighty Putty, Smart Mop and recent market leaders Tag Away and Night View NV. Recently, we caught up with McAlister in advance of Response Expo (April 29-May 1), where Top Dog plans to have a powerful presence. Lower Back Pain Relief "As Seen on TV"
Bill featured in HFN Housewares Show Dailies. Search unending for the next 'As seen on TV' product. Jaime wins bronze on Team 2 USA!!! TREVOSE, PA – Pennsylvania-based Top Dog Direct, the state's leading manufacturer and marketer of "As Seen on TV" products, is proud to announce that they are sponsoring Olympic Women's Bobsled team member Jamie Greubel as she looks to bring home Olympic Gold this February in Sochi. Greubel won the gold medal in the World Cup on Sunday, January 19 and was awarded the #1 spot on the U.S. Olympic Bobsled Team. Now ranked second in the world, Greubel is a Newtown, PA native and has been a member of the World Cup Bobsledding team since 2007. 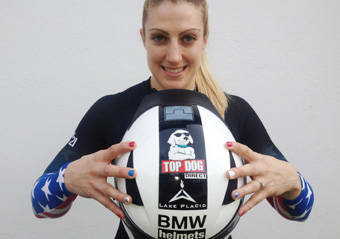 Displaying a Top Dog Direct logo on her helmet, she is proud to represent the U.S. in the upcoming Olympic Games. "As a former athlete myself, I know the importance of community support and investment in helping someone like Jamie grow and develop. 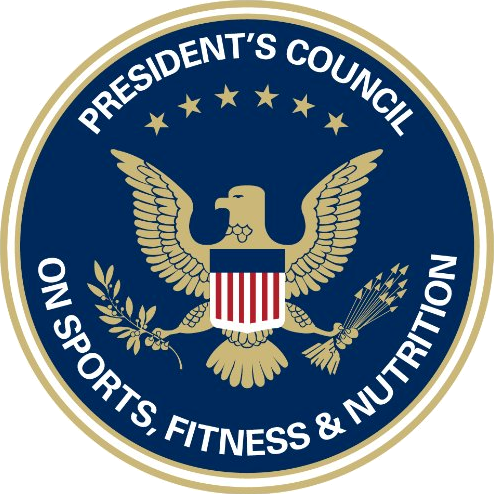 When we learned of her story, we felt that there were many qualities relative to performance and competition between athletics and the business world. We really could see an analogy with her quest and with what our people do everyday. We are so proud to sponsor Jamie on her road to Olympic gold. Her strength, determination and ambition are exactly the type of qualities we want to associate with Top Dog Direct," said Top Dog Direct President Bill McAlister. "We are honored to be a part of Jamie’s team and we, along with everyone else in the community, will be rooting her on as she competes for national pride in Sochi this February." 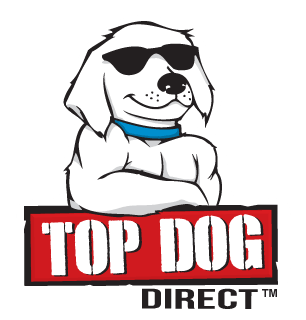 Top Dog Direct is a newly formed entity that combines two direct response television (DRTV) leaders, Media Enterprises, Inc. and Plymouth Direct. Together they are credited with the successful development of innovative TV marketing formats for a host of popular new products, such as Urine Gone, Mighty Putty, Mighty Mend-it and Mighty Fixit, Stream Clean, and Tag Away. Top Dog Direct has unveiled Might Putty Purple (www.MightyPuttyPurple.com) and Night View NV Glasses (www.BuyNightView.com) for 2014. President of Top Dog Direct, Bill McAlister Talks Inventions and as Seen on TV Products. 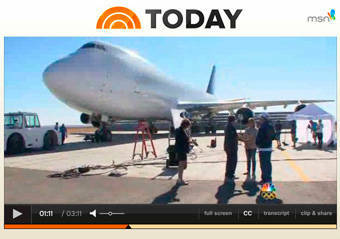 Mighty Putty Pulled a 300,000 lb 747 Jumbo Jet in the Mohave Desert of California, Oct 18, 2013.